Following news that has appeared in today’s edition of La Vanguardia newspaper, on the alleged use of false passports in Spanish basketball, FC Barcelona wishes to express its surprise and concern about a matter that, if confirmed to be true, would suppose major adulteration of competitions. Given the allegations published today, the Club’s Management of Professional Sports has ordered the Club’s legal services to immediately request permission for FC Barcelona to appear before the Magistrates Court that is investigating the case, as an aggrieved party as a result of these allegations. 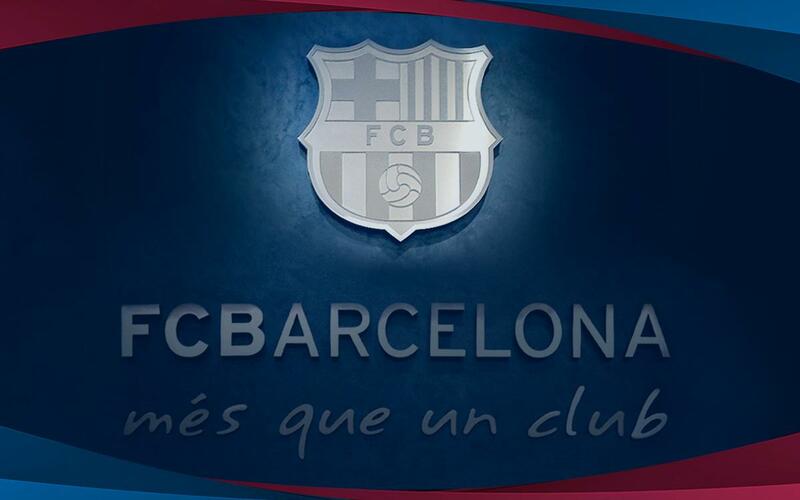 FC Barcelona believes, should these allegations be confirmed, that this will imply a series of very serious sporting consequences. All of this is regardless of the logical actions that must be undertaken by the Spanish Association of Basketball Clubs (ACB) and other clubs that face damages due to these allegations.